"D.P. 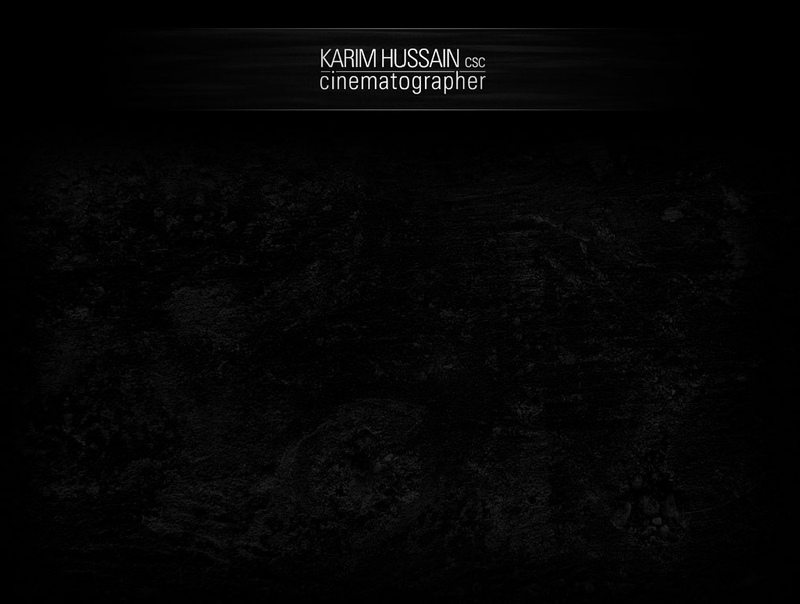 Karim Hussain's crisp, high-definition images rep the chief standout of a decent tech package." "Cinematographer Karim Hussain shoots these early scenes starkly, making them sterile and whiter-than-white, perfectly primed for when the blood begins to flow."